I wish I’d installed the ES4 elsewhere in the house as it really works well, unlike the two valve flush toilets we installed. Although the ES4 was more expensive, the difference in performance and flushing has been noticeable. 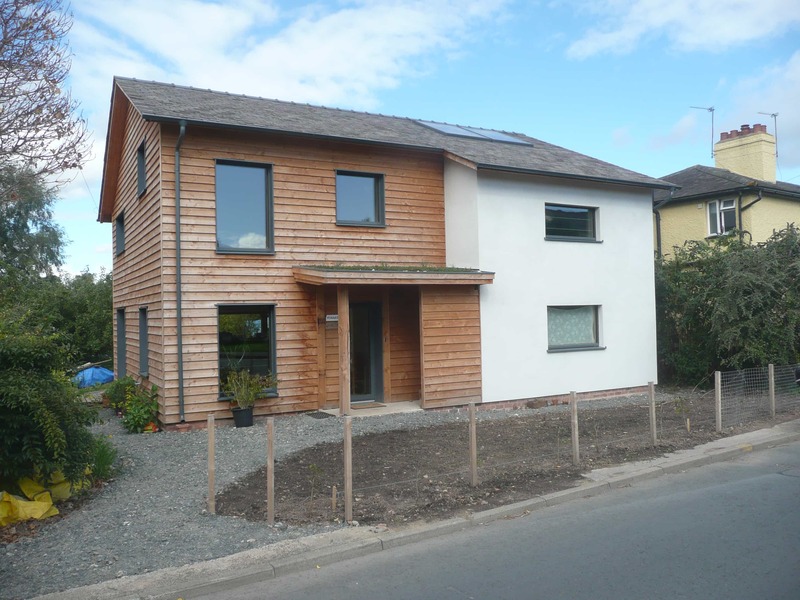 A new build 3-bed detached timber frame Passivhaus home in Ledbury, Herefordshire has just been completed, using a selection of Green Building Store products. The project was designed by architect Janet Cotterell and built by Mike Whitfield Construction with PHPP input from the owner Ruth Busbridge, herself a Passivhaus Designer and C.A.T sustainable architecture graduate. Green Building Store supplied a wide range of products used in the project, including: PAUL Novus 300 MVHR system, ES4 siphon flush WC and Aqualogic showerheads. Green Building Store supplied, designed and commissioned the PAUL Novus 300 MVHR system for the house, which has all gone smoothly and without problems. Ruth is also very positive about the ES4 water saving siphon flush WC which she chose knowing the issues around leaking with valve flush toilets. Ruth is also very positive about the ES4 water saving siphon flush WC which she chose knowing the issues around leaking with valve flush toilets. “I wish I’d installed the ES4 elsewhere in the house as it really works well, unlike the two valve flush toilets we installed. Although the ES4 was more expensive, the difference in performance and flushing has been noticeable”. The Aqualogic water saving showerheads installed at the house are also working well and have been a success.